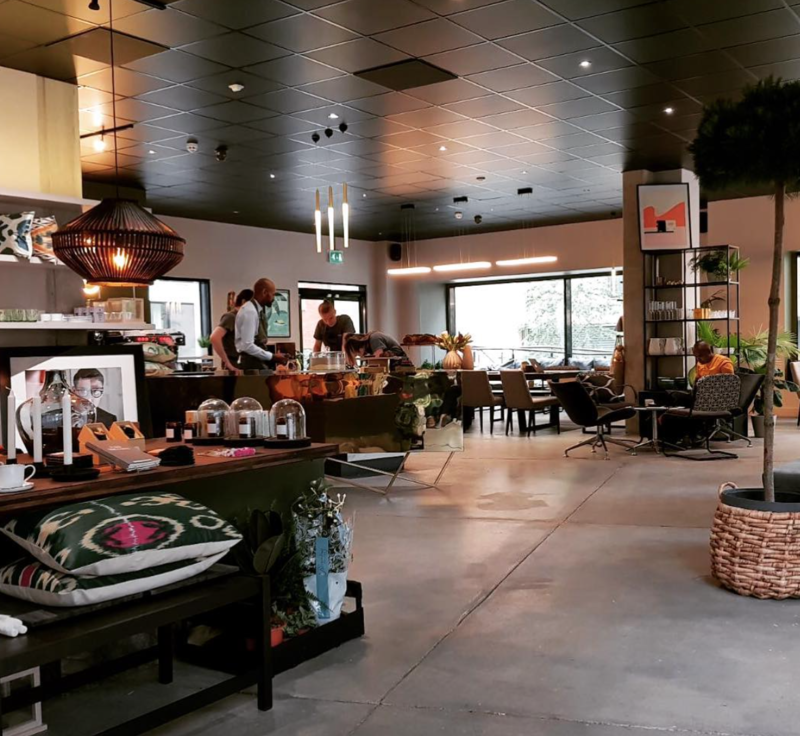 This week’s Friday favourite goes to Porter & Cole, a newly opened coffee lounge and lifestyle store that conveniently happens to be mere steps away from my apartment. The new store, situated on the ground floor of the Smithfield Buildings at the top end of High Street, sells beautiful homeware, plants and gifts, while its coffee lounge is perfect for relaxing or working, complete with comfy window seats, armchairs and large tables. Did I mention it’s ridiculously aesthetically pleasing? With a predominantly grey colour palette, stone floors, minimalistic furniture, marble bar, cool light fixtures and abundance of greenery, it’s absolute Instagram goals. I headed there for Saturday gin and tonics last weekend, but they also do coffee, wine and a small food menu. I’m already looking forward to heading back! 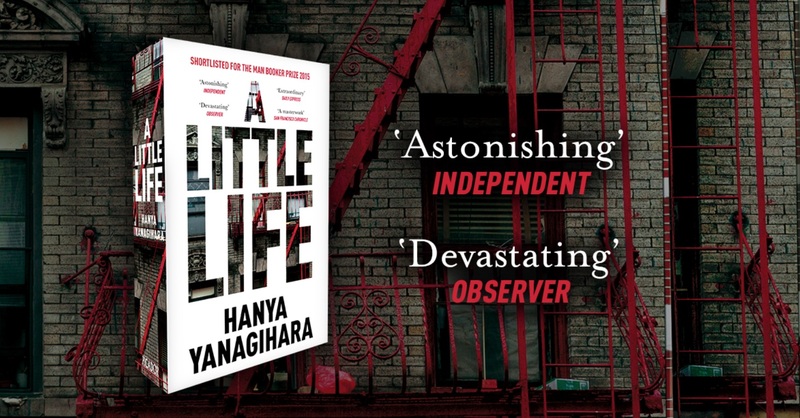 My Friday favourite is a no-brainer, it has to go to one of the most compelling books I’ve read in a long time, A Little Life by Hanya Yanagihara. I first read about the book on my Instagram feed – a few of the influencers I follow had been reading it and, as I was about to go on holiday, it seemed a must-buy for those days on the beach. At 736 pages long (and using a small font! ), it’s not a quick read, and nor is it light or easy going in content, but it’s definitely worth the time. The story begins by focusing on a group of four male friends, who are in college, and goes on to span the majority of their lives. It ends up focusing on one of the men in particular, including the rough childhood he had and how it affects him, and his friends, in later life. It’s a story where not much seems to happen in terms of big action scenes, but that doesn’t make it any less gripping – I couldn’t bring myself to put the book down and found myself really invested in the characters and their lives. I finished it about two weeks ago and still think about it regularly – I know it’s one I’ll go back to again in the future. As we’ve now reached the height of summer (despite the rain here in Manchester), my Friday favourite this week has to be my new Chanel bronzing palette, the Chanel Deep Les Beiges Healthy Glow Luminous Colour. I discovered the product during a makeover at a Chanel counter for my graduation ceremony earlier this month and was incredibly impressed. 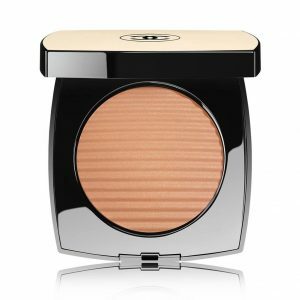 Having never used Chanel makeup before, I was amazed at the effects; it has reddish brown, warm undertones and a fine, golden micro-shimmer. It has buildable pigmentation – perfect for topping-up ahead of after work drinks – and applies smoothly across the skin, even over drier areas. The texture is so silky, but still slightly powdery, and gives that much-desired subtle sheen. It wore well over eight hours for me, with no need to re-apply. Chanel describes the formula as a “powder bronze and highlighter enriched with illuminating pigments”, and advises to select a shade lighter than your skin for highlighting, and darker than your skin for bronzing. Priced at £42, it’s no budget purchase. But if you fancy a treat, this one is definitely worth it to achieve the perfect summer glow. 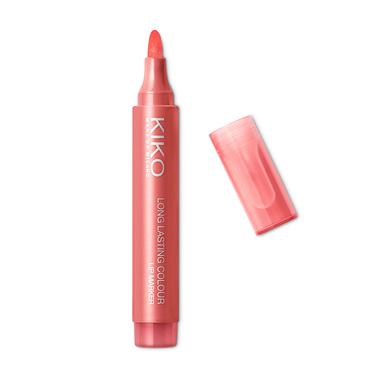 This week’s Friday favourite is a recent holiday beauty buy, Kiko Milano’s Long Lasting Colour Lip Marker. I’m off to Marbella this weekend for my sister’s hen party (more on that in next week’s Friday Favourites, I’m sure) and I was on the hunt for a lip tint/stain that I could wear in the sun underneath SPF lip balm, I didn’t want a sticky gloss or heavy high maintenance lipstick. First of all, this was not easy to find (why are lip tints/stains not a thing anymore!?) – it seems like most brands have discontinued their similar lines, but after some Google investigation I found these Kiko Lip Markers. I can’t speak for its longevity just yet but application is super easy and neat, they come in lovely colours, smell great and you can’t feel it once it’s on your lips. In the sale for £4.80, I think I’m on to a winner here.